Looking for the best hostels in London? 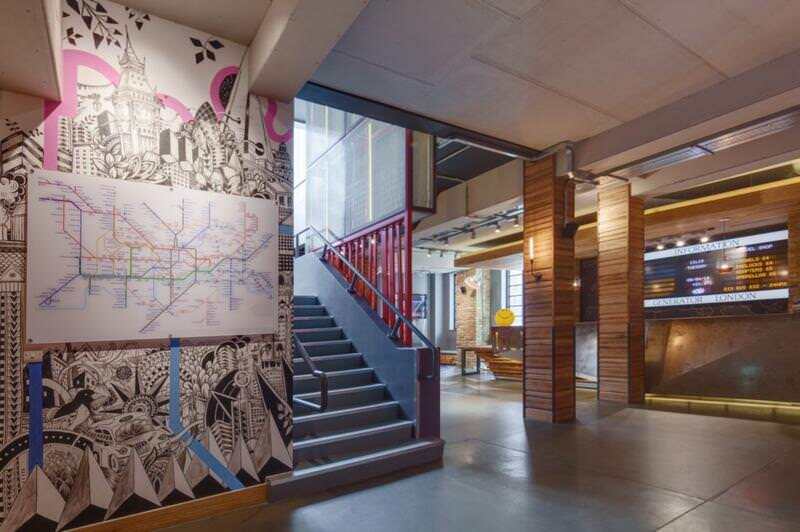 Not all London hostels are created equal, but we’re here to help. 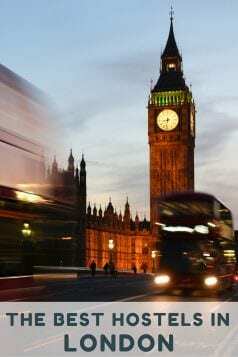 London is one of the most visited cities in the entire world. Stuffed to the gills with history, notable landmarks, culture, and the arts there is a virtually endless amount of things to do in London. 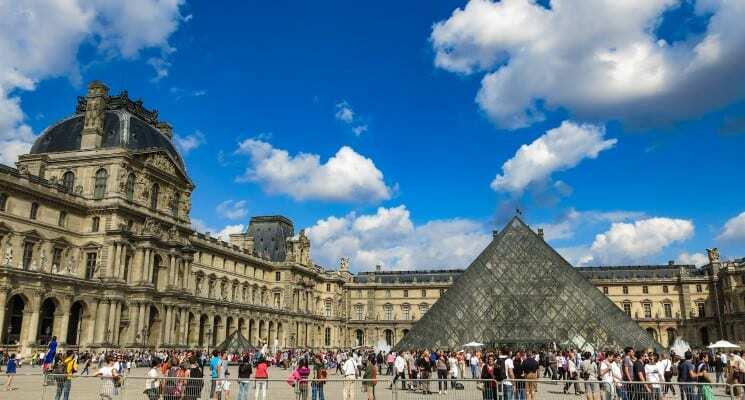 And an endless amount of hotels, hostels, bed and breakfasts, Airbnb apartments, and holiday rentals to accommodate all the tourists, business travelers, and backpackers that flock to the city on a daily basis. 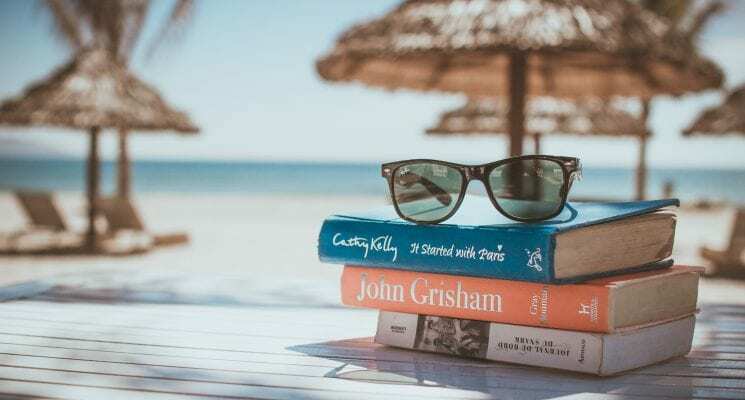 Picking out a great hostel in London can be a time consuming chore, so we decided to simplify the process for you by selecting seven of the best hostels in London. 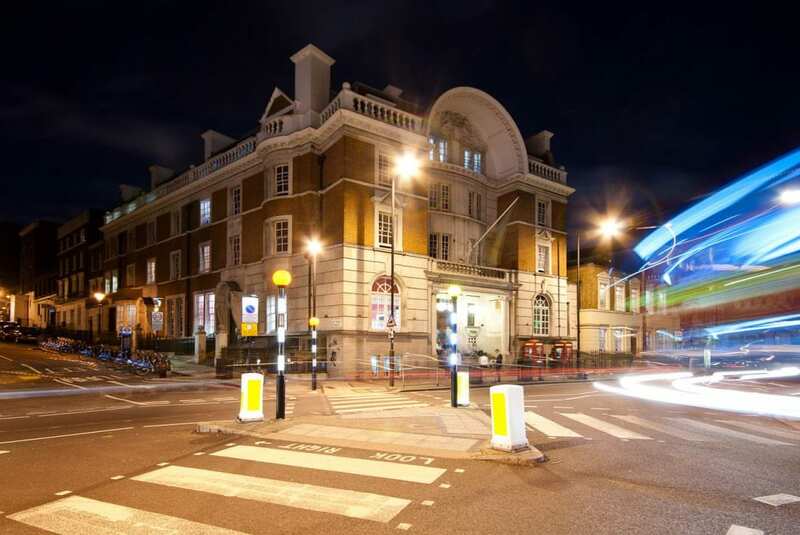 We have put together this list based on what we personally expect out of a great London hostel. Clean rooms, comfortable dorm beds with power outlets, secure luggage storage, friendly atmosphere that encourages interaction (but doesn’t force it), and a communal kitchen are all super important aspects in our eyes, and we prioritize them when suggesting a place to stay. 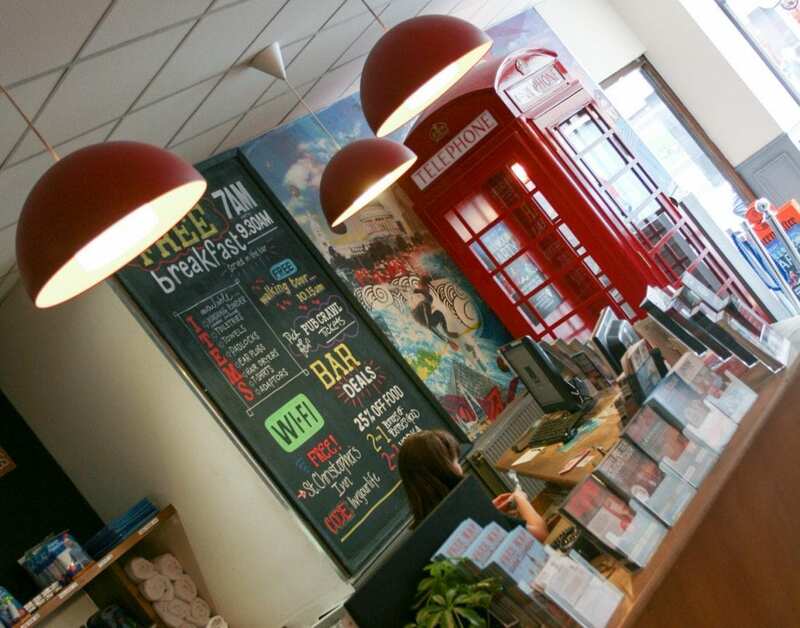 All of these are factors when it comes to making our selection of the best hostels in London. Before we begin we need to address the brutal truth about London. Ready? Ok, so, any way you cut it London is an expensive city to live in, and even more expensive to visit. And by expensive we mean one of the MOST expensive places on the planet. 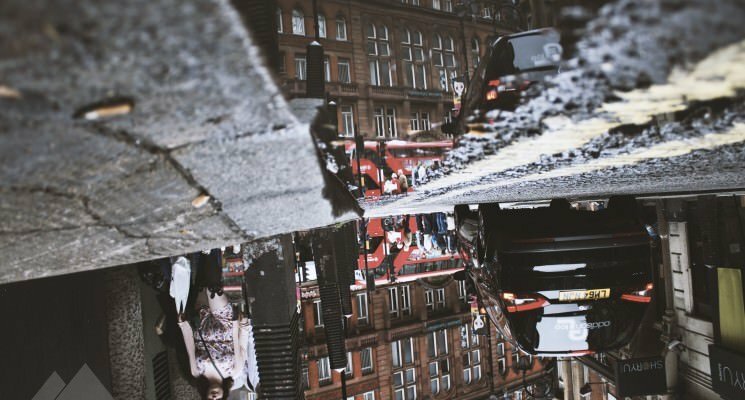 Backpackers and budget travelers in London will find most hotels and Airbnb apartments to be completely out of their price range. Thankfully there are a bunch of great hostels in London to help you lower the price of your stay significantly. That said, you can expect to pay a MINIMUM of $38 a night during high season (summer, winter holidays) for a dorm bed in a London hostel. 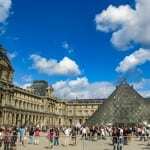 So if you are looking to visit a city in Europe on a $20 a day budget we recommend heading elsewhere, unless you are a couchsurfer. Wombat’s runs a well known and high quality chain of hostels in Europe, and its London hostel is no exception. Sporting multiple common areas, a huge kitchen, and an awesome on site pub, Wombat’s is without a doubt one of the best hostels in London. 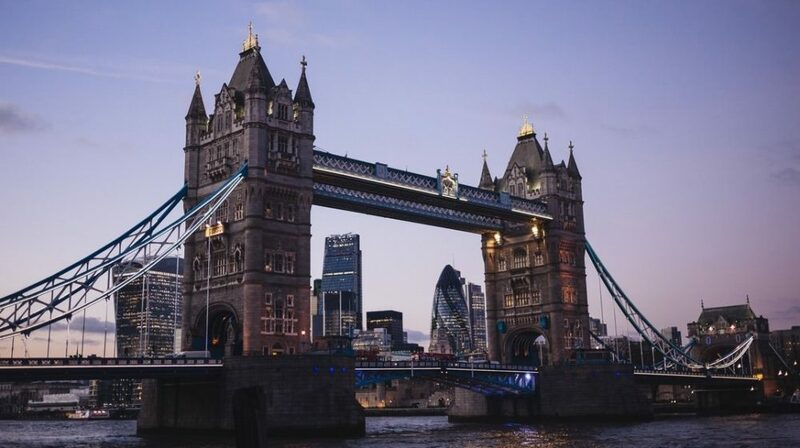 This London hostel is located just a few blocks from the Tower Hill underground stop, and is a short walk away from notable locations such as the Tower Bridge, the St. Katharine Docks, and the Tower of London. 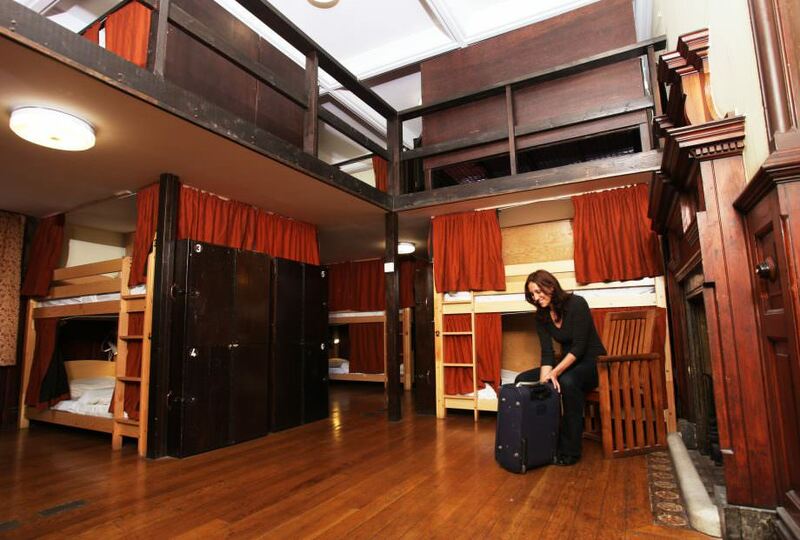 Rooms run the gamut from privates, to female-only dorms, to regular dorms large or small. All dorms are larger than average, and are kept super clean by its tireless staff. The historic building, has Wi-Fi throughout. Each dorm bed has individual charging stations and lockers. Breakfast is not included, but for a few pounds more the large continental spread is probably worth the price. Wombat’s is a mega-hostel so while it’s easy to meet new people you won’t get that intimate small hostel vibe here. The only other drawback we can think of is the super early 10:00 am check out. This is done to ensure the staff has enough time to clean in between guests but we can’t help disliking it anyway. 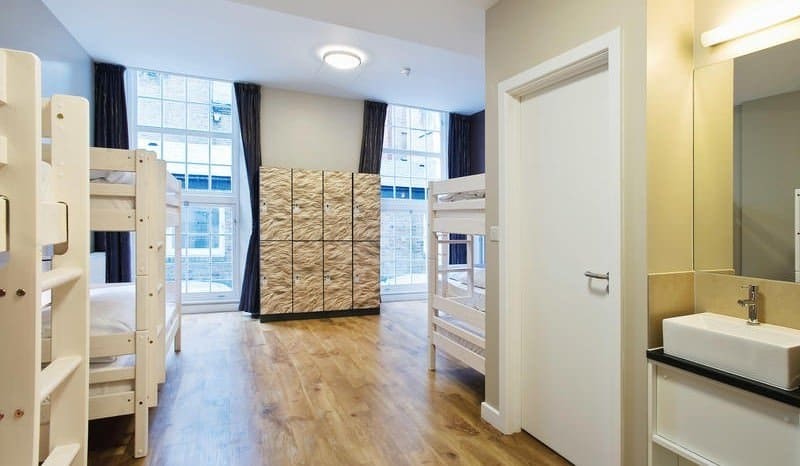 However if the early check-out doesn’t both you, and you don’t mind a hostel with a lot of guests, this London hostel more than makes up for it in convenience, price, cleanliness, and location. All of this serves to make Wombat’s one of the best hostels in London. For more information, reviews, or current pricing for Wombat’s London check out HostelWorld or Booking.com. The Astor Hyde Park Hostel is located in a beautiful Victorian Townhouse and sits right across the street from stunning Hyde Park, in one of London’s poshest neighborhoods. This London hostel has a few different common spaces for socializing, and a spacious kitchen to cook meals in (thus saving you precious pounds of your daily budget). A modest breakfast spread costs only a pound with all proceeds going to one of three charities, which are chosen by guests. While the larger dorms are cheapest the bathrooms within them tend to get a bit crowded. We recommend booking an eight or six person dorm instead. If fast WiFi is important to you ask for a bed on one of the lower floors. The Astor Hyde Park Hostel’s location, awesome staff, and its relaxed vibe make it one of the best hostels in London, and a good choice for those who wish to stay in a chill hostel in a mellow part of the city. For more information, reviews, or current pricing for The Astor Hyde Park Hostel check out HostelWorld. 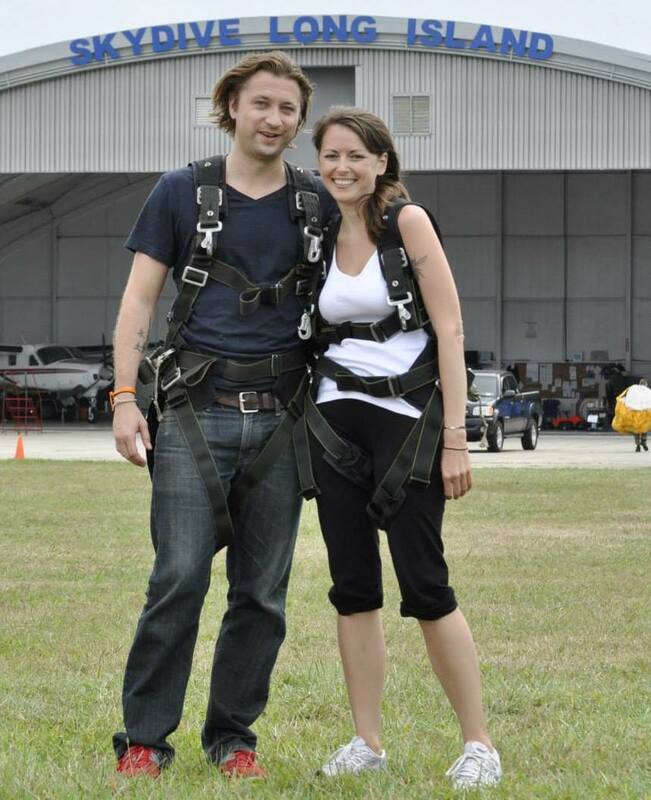 Palmers Lodge has a feature we love and wish was standard for all hostels worldwide. And what feature is that, you might ask? Privacy curtains and individual lights per bunk bed! If you’ve stayed in a hostel dorm before you know what a huge difference privacy curtains can make. Especially in a hostel that has rooms as large as Palmers. Dorms range in size from gigantic (28 person) to minuscule (4 person) with prices starting at $30.00 per night. This London hostel is a relatively relaxed, without any crazy party scene that might keep you up all night. 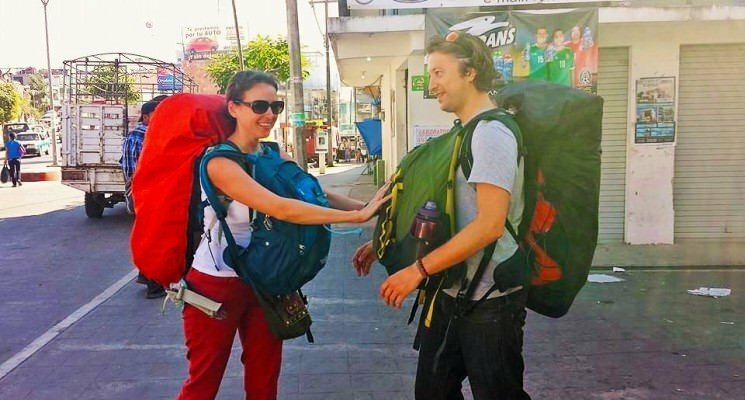 Backpackers and budget travelers visiting London will enjoy the cool on-site bar and appreciate the multiple common areas which make meeting other people super easy. 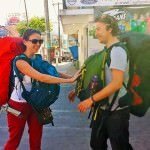 The hostel is a two minute walk from the nearest Tube station and offers on-site car parking for five pounds a day for anyone with a rental car. Coupled with unique decor and style all of the above combine to make Palmers Swiss Cottage one of the best hostels in London by our estimation. For more information, reviews, or current pricing for Palmers Lodge check out HostelWorld or Booking.com. The Generator styles itself as a “designer hostel”, and it’s easy to see why. This hostel is one of the funkiest we’ve ever seen, and it’s obvious a lot of effort and creativity went into aesthetics. The Generator’s lively bar keeps things grooving till well into the wee hours of the night, making this one of the best party hostels in London. For those of you NOT looking to party we recommend staying elsewhere. Dorms in this large London hostel are clean and spacious, although they don’t have nearly as many power outlets as we might like. The breakfast isn’t really worth the price, eat the most important meal of the day elsewhere. We don’t love the lack of kitchen, but there is an on-site restaurant which serves up pretty decent meals at an acceptable price. Dorm beds start at around $30 in large rooms, $40 for smaller ones, and the price goes up on weekends, and during high season. For more information, reviews, or current pricing for The Generagor check out HostelWorld or Booking.com. 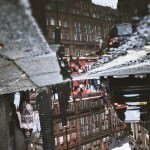 If you are in your early 20’s and are looking for an all out party hostel in London, look no further. The St Christopher chain has seven hostels located in London, but none are so famed as its London Bridge location, which has an almost legendary reputation for being the best party hostel in London, and perhaps the world. St Christopher’s Village offers so many options to party that it’s almost overkill. A rooftop terrace, a basement sports bar, a Belushi’s restaurant and bar, a small cinema, and comedy club, live music acts and DJs…you can’t really ask for more from a party hostel. You won’t get the greatest night of sleep ever in this London hostel, so if you want a peaceful and calm environment look elsewhere. But if are are looking for the absolute best party hostel in London, well….this might very well be it. For more information, reviews, or current pricing for The Village check out HostelWorld or Booking.com. Located in a building that used to be a courthouse, Clink78 might be one of the best hostels in London in terms of price. You can actually get a dorm bed here for under $30. Pretty incredible given how pricey the city is. This London hostel has an onsite basement bar, named after The Clash (who once stood trial in this very building). The Clash hosts all sorts of live music acts, DJs, and parties. 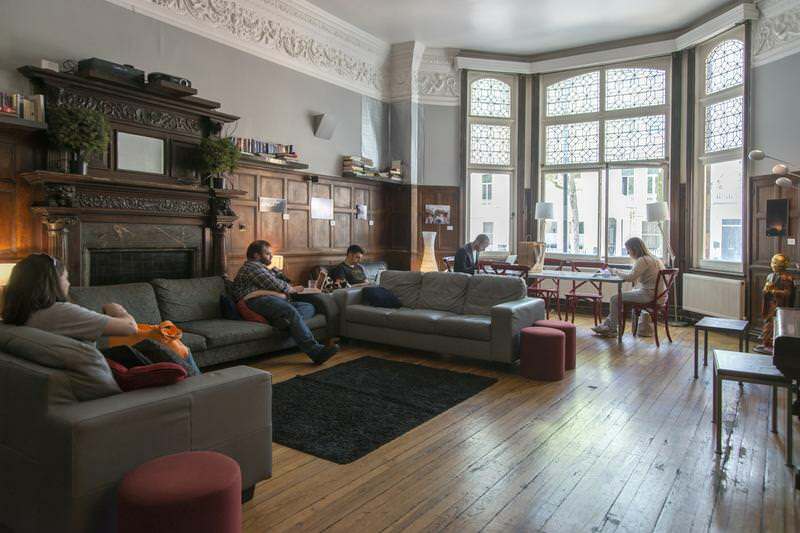 Pretty sweet, giving Clink78 a shot at being called on of the best party hostels in London. If you are on a really tight budget, and you want a lively atmosphere, Clink 78 is probably the hostel in London you should choose. For more information, reviews, or current pricing for Clink78 check out HostelWorld or Booking.com. The St Christopher’s hostel chain has made the extra effort to ensure its female travelers are comfortable. The Oasis is a hostel within the St Christopher’s Village Hostel that caters only to female travelers. As the name implies, guests experience the tranquility, comfort, and security that comes with all female hostels (think girls only dorms and bathrooms), yet includes all the benefits of a mixed hostel. Guests can partake in the party atmosphere that exists in the communal areas then retreat back to the all female space at the end of the evening. 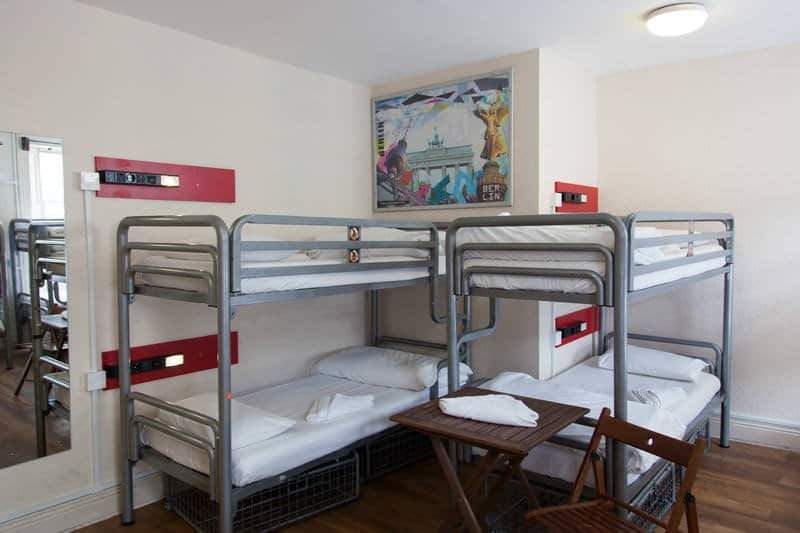 All dorm rooms in this London hostel are brand new, and each bed comes with its own outlet. The Oasis is excellently located within walking distance of some of London’s most popular sites like the River Thames, Tower of London, St Paul’s Cathedral, and Tate Modern Gallery. In our opinion, if you’re a young female traveler, this is one of the best hostels in London for you to be at. 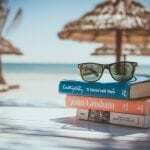 For more information, reviews, or current pricing for The Oasis check out HostelWorld or Booking.com. To take a closer look at the St. Christopher’s Inn Hostels in London, take a look at the below video. And there you have it guys, our list of the best hostels in London. This city has a ton of accommodation options so we hope to have narrowed the choices down for you all a bit. Enjoy your visit to London, happy travels, and maybe we’ll see you on the road!